Slitherine - Command Live: You Brexit, You Fix it! EPISODE 2: YOU BREXIT, YOU FIX IT! Some of the most modern equipment in use; F-22 & Eurofighter Typhoon featured fighting side by side, the Russian SS-26 Iskander Short Range Ballistic Missile system, S-400 SAMs, SM-3 - Theater Ballistic Missile Defence missiles as well as some of the newest and most capable ships in NATO and the Russian Federation inventory. 22 AUG 2016 Command LIVE You Brexit, You Fix it is out! 17 AUG 2016 Command Live News Report! Video Reportage! 10 AUG 2016 Command LIVE: You Brexit, You Fix it - Geopolitical Analysis! 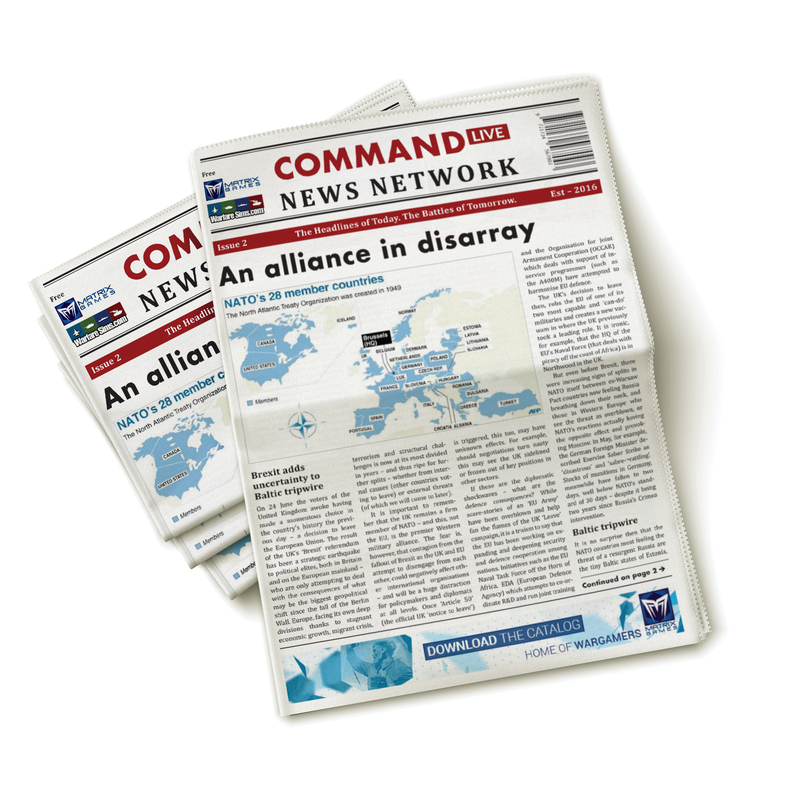 04 AUG 2016 Command LIVE: You Brexit, You Fix it! - New screenshots released! 26 JUL 2016 Command LIVE: You Brexit, You Fix it!